You can follow your status notification on your submitter space. Find your article published in the Journal of Virus Eradication, referenced on PubMed. All the accepted abstract will be published (in the Journal) following the Congress. Present your oral communication right after the key opinions leaders, at the end of the plenary sessions and before attendees coming from all around the world. 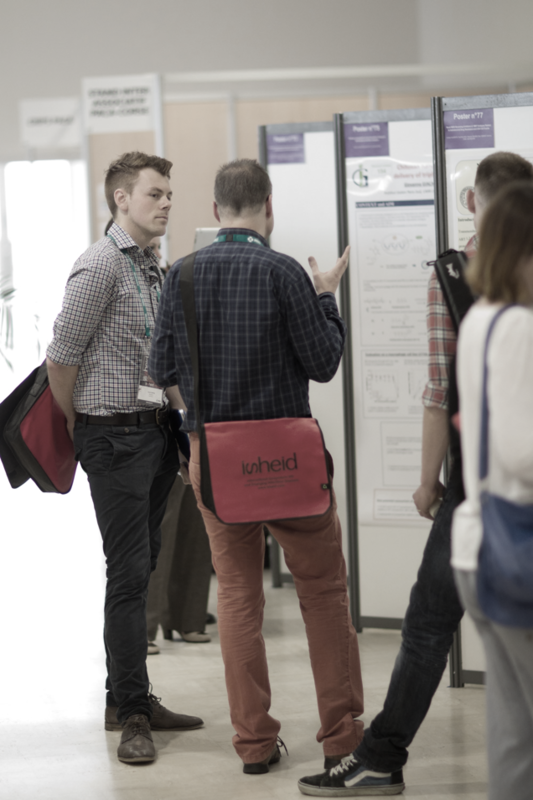 Be nominated for the best oral presentation or the best poster awards. The award ceremony will be on Friday, May 18, at 16.00. Be among the best abstract submitters and receive a scholarship for your transportation and accommodation.